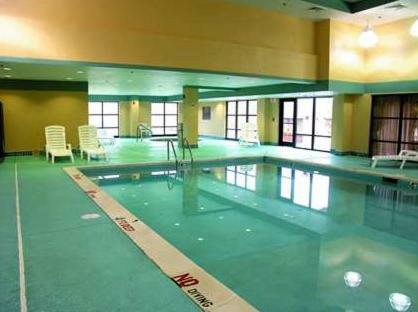 Located 1 mile off Interstate 81 and Interstate 77, this hotel boasts an indoor swimming pool and a hot tub. Galewinds Amusement Park is 6 miles away. 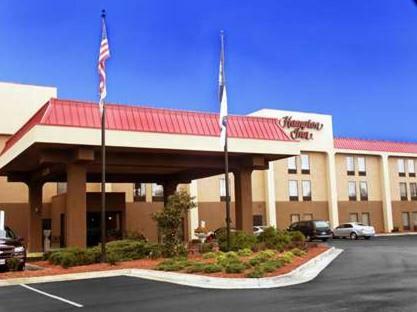 Each guest room at the Hampton Inn Wytheville features a flat-screen cable TV and free Wi-Fi access. 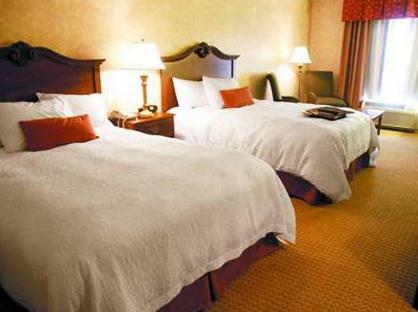 They are decorated with plush bedding and dark wood furnishings, and include a work desk. 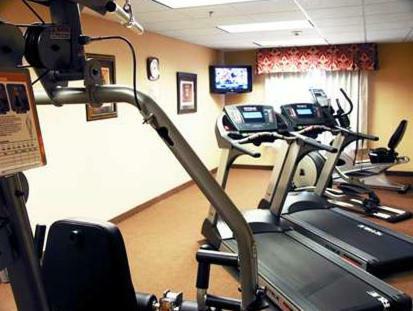 Guests can work out in the on-site fitness centre and visit the business centre. 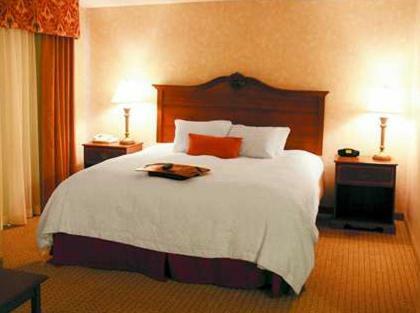 24-hour front desk services and laundry facilities are also provided. 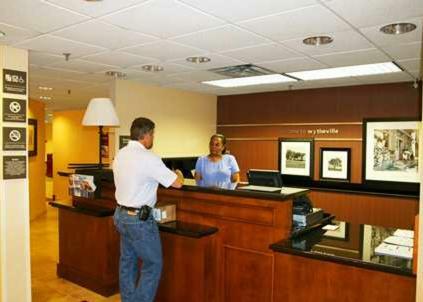 A daily hot continental breakfast is served in the Wytheville Hampton Inn lobby. West Wind Farm Vineyard and Winery is 12 miles from the hotel. 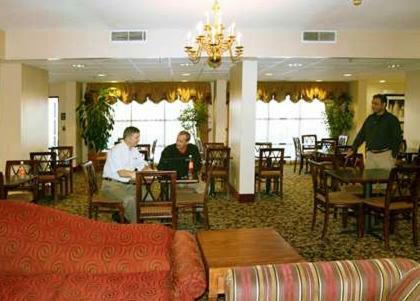 Wytheville Golf Club is just 3 miles away. 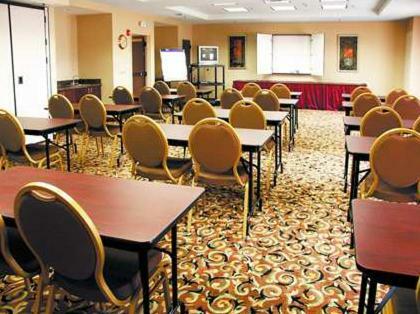 the hotel Hampton Inn Wytheville so we can give you detailed rates for the rooms in the desired period.